Please check this page periodically as I will posting different A La Carte Vacations for you. What is A La Carte? Simple: I will make the arrangements for travel, transfers, hotel and flight insurance …and then you can pick individual add-ons if you. For example: If you was me to schedule a welcome dinner, cooking demonstration, day tour etc, I can do that! June 25th- July 5th, 2012. 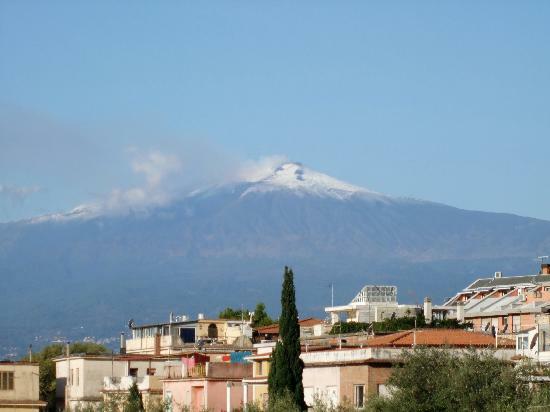 Includes 3 nights in Rome and six nights in Alfred’s place in Sicily, Guardini Naxos! Cost: Price includes air fare, all transfers to and from hotels, hotel accommodations, and flight insurance. Alfred will be available via telephone or Skype to consult with you on any facet of your vacation. He will plan and implement whatever you want! There will be a consulting fee of $75 for this service which will be credited back to you if you book your vacation with Alfred’s help.